Mark Byrd & Christopher Taylor are experienced trial attorneys, licensed in state and federal courts. Providing criminal defense, DUI, traffic, divorce, and general civil practice - free initial consultation. Please call us for more information. We look forward to handling all of your legal needs! For the best legal assistance in Rockford, IL, trust the dedicated staff at Byrd & Taylor Attorneys At Law who will work hard to ensure the best possible outcome for you. We truly believe that justice is the most important aspect of any case and this is something we will always fight for. We are dedicated to providing you with the right solutions for all your legal matters. Our skilled professionals strive to offer our customers the latest in our field. 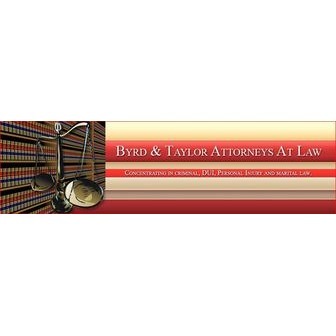 We are always learning more and educating ourselves on the latest legal technologies and practices; this ensures that anyone who calls Byrd & Taylor Attorneys At Law will be 100% satisfied. 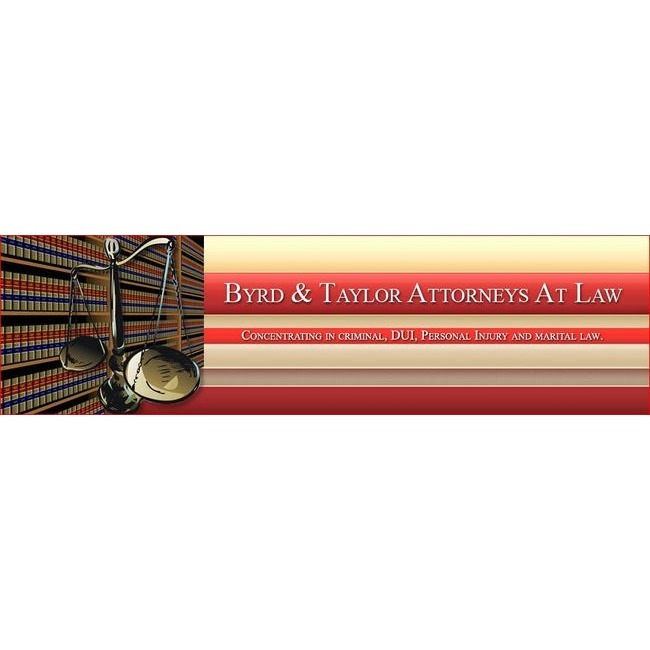 At Byrd & Taylor Attorneys At Law, we offer concise legal advice that will give you the options you need along with the assistance you are looking for - we have the experience and knowledge to resolve your case quickly and painlessly. Notes: Saturday and Sunday by appointment.